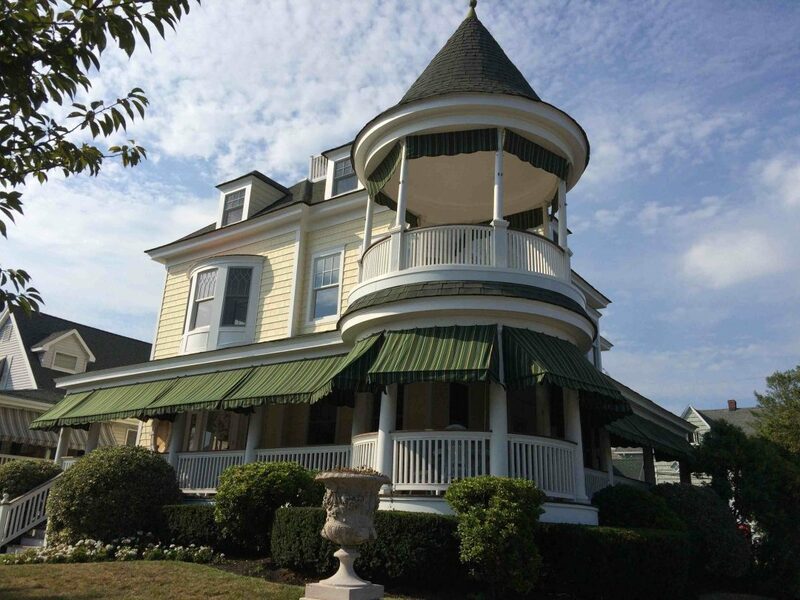 Do you need a trusted and dependable roofer for your Freehold, NJ’s home or commercial establishment? 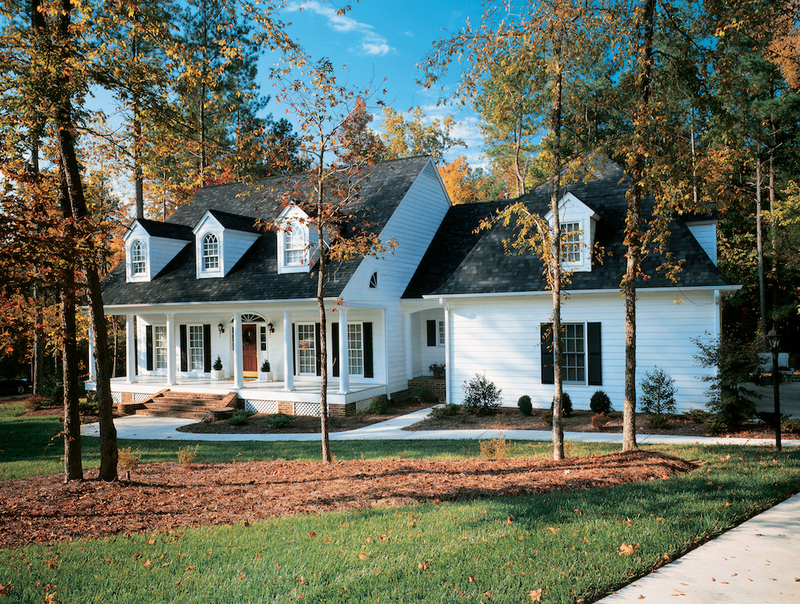 If yes, then look no further as your search stops with All County Exteriors. 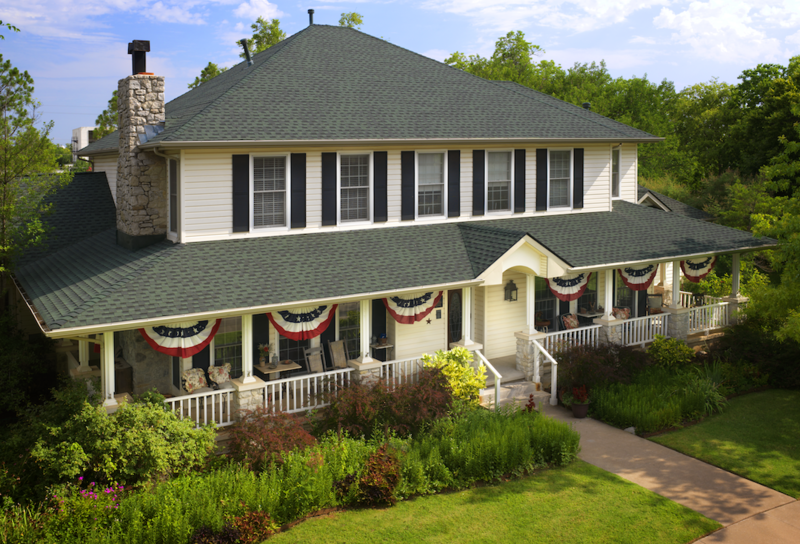 Whether it’s new roofing installation, roof repair, or total gutter replacement, you must ensure that your roofer of choice is certified and trained for the job. 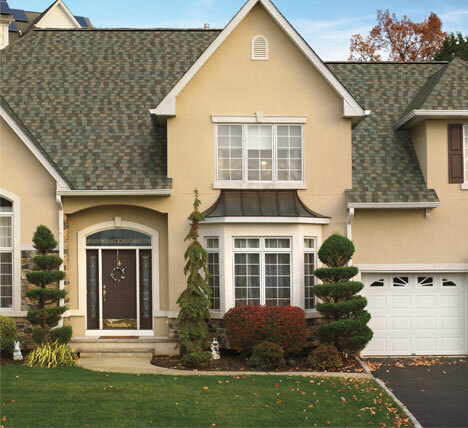 As a premier roofer in Freehold, NJ, All County Exteriors guarantees that your residential and commercial roofing needs will be addressed by our skilled and seasoned roofing professionals. 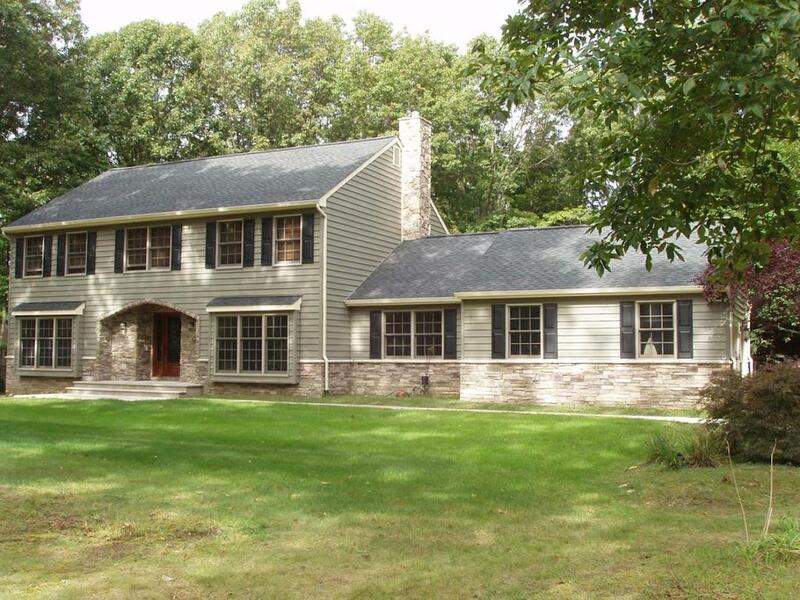 All County Exteriors provides the following benefits to all our clients in Freehold, NJ. 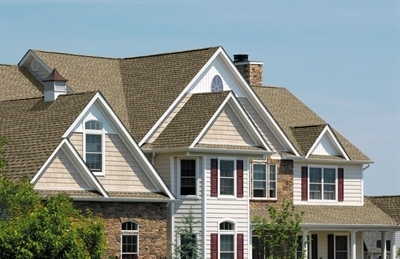 High-grade roofing services matched with top-tier customer services. 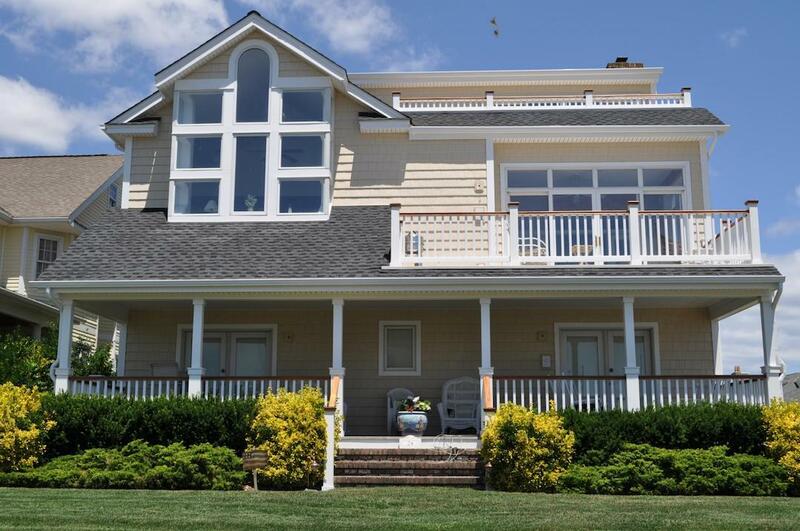 We will address all your roofing concerns with the help of our professional team, and we will keep you involved throughout the project from start to finish. 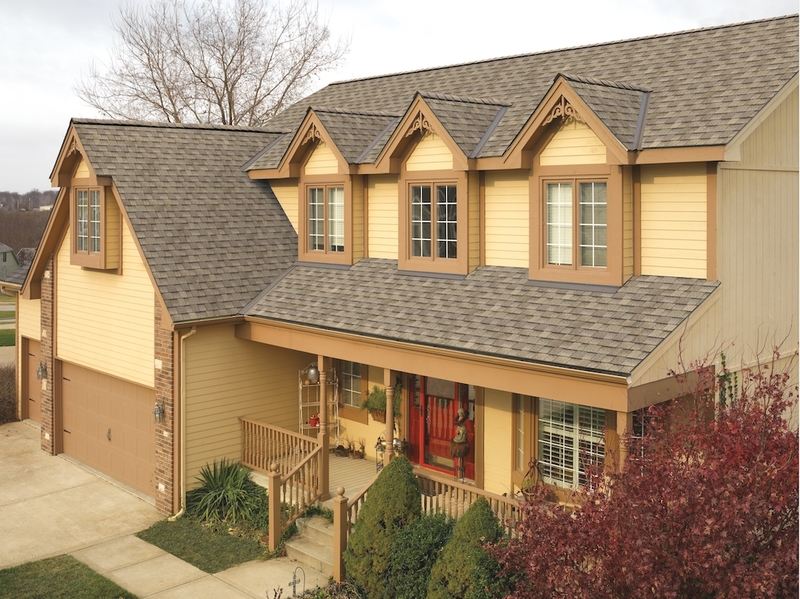 Take advantage of industry-leading techniques and materials that will make your roof last a lifetime. 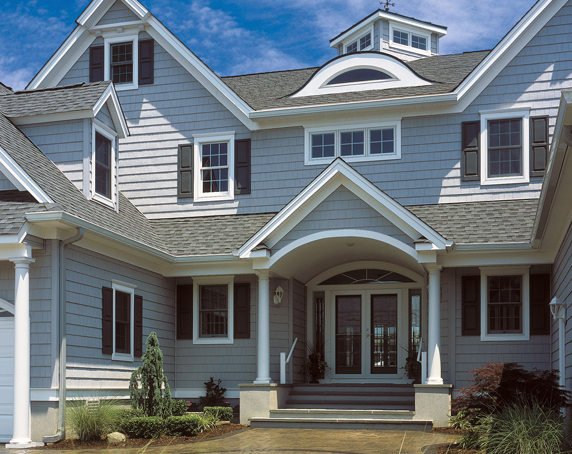 Professional consultation for all your roofing repair, new roof installation, and gutter installation requirements. 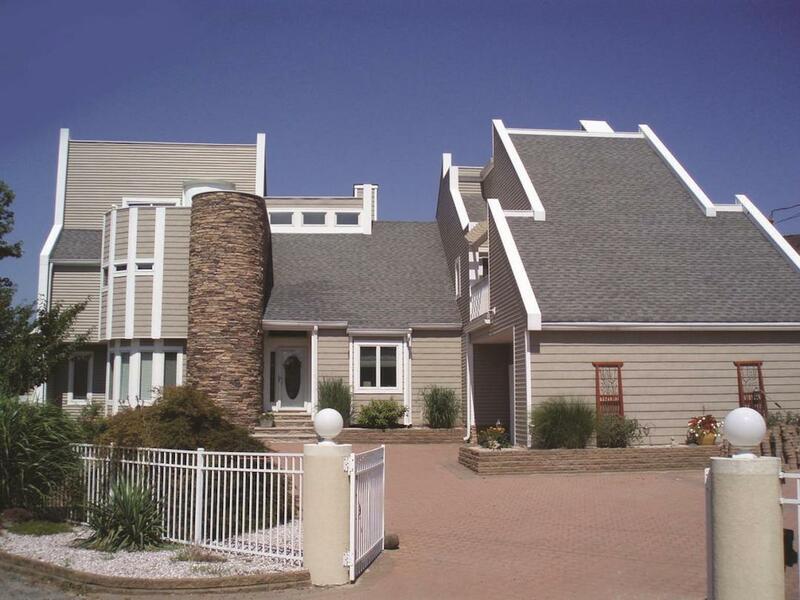 This makes us the only Freehold, NJ roofer company that you will have to work with for all your roofing needs. 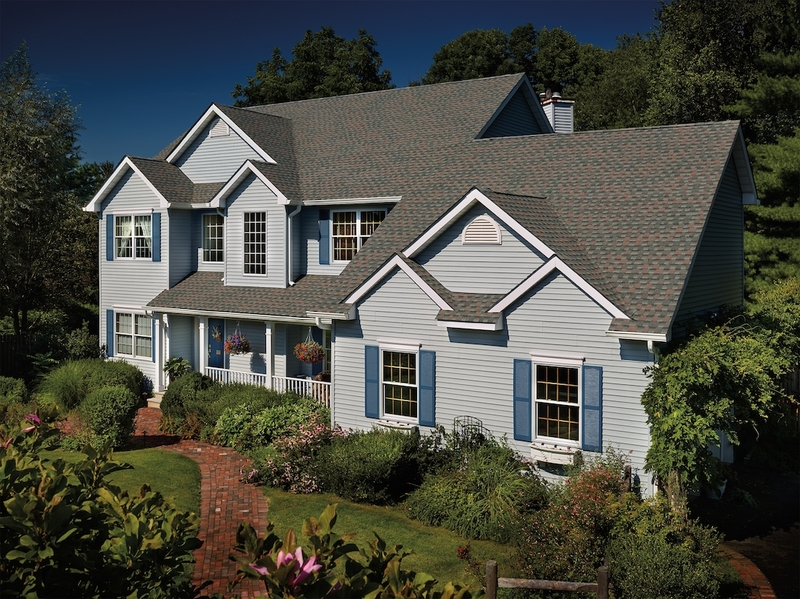 We are GAF MasterElite Certified, which means we’re only using roofing materials with the highest quality for all our projects, and can provide you with 50-year, 100% coverage for material defect and 25-year, 100% coverage for poor workmanship. 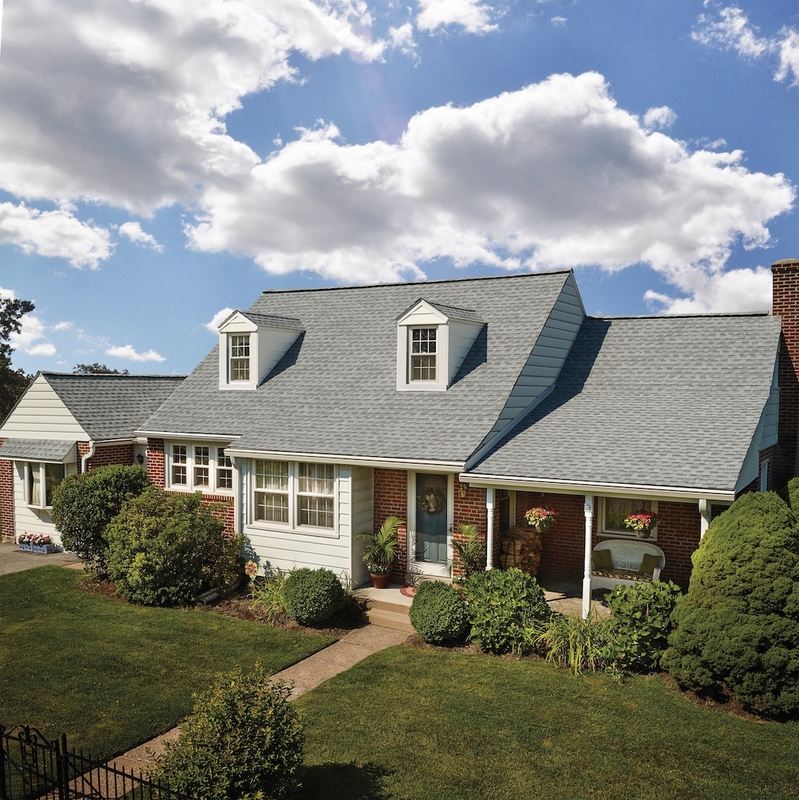 We proudly serve Freehold, for all your roofing needs, from new roofs, to repair, to gutter systems. Freehold Township was formally established by an act of the Legislature on October 31, 1693, one of the three original townships in Monmouth County. The Battle of Monmouth (considered by many as the turning point of the War of Independence) was fought at its doorsteps on June 1778. Every major American military leader of the time participated: George Washington, Marquis de Lafayette, Benedict Arnold, Anthony Wayne, Charles Lee, Alexander Hamilton, Nathaniel Greene, Friedrich van Steuben and the non-military Molly Pitcher.